The Inland Bays support a variety of wildlife. 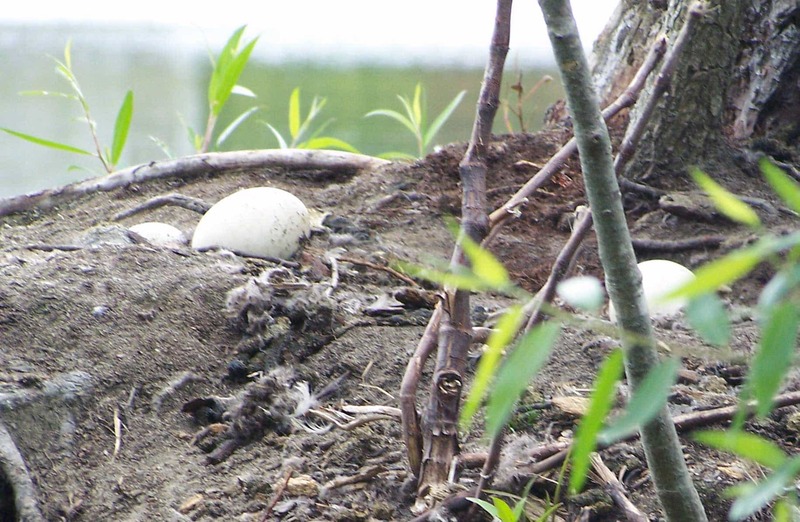 Pictured are goose eggs. 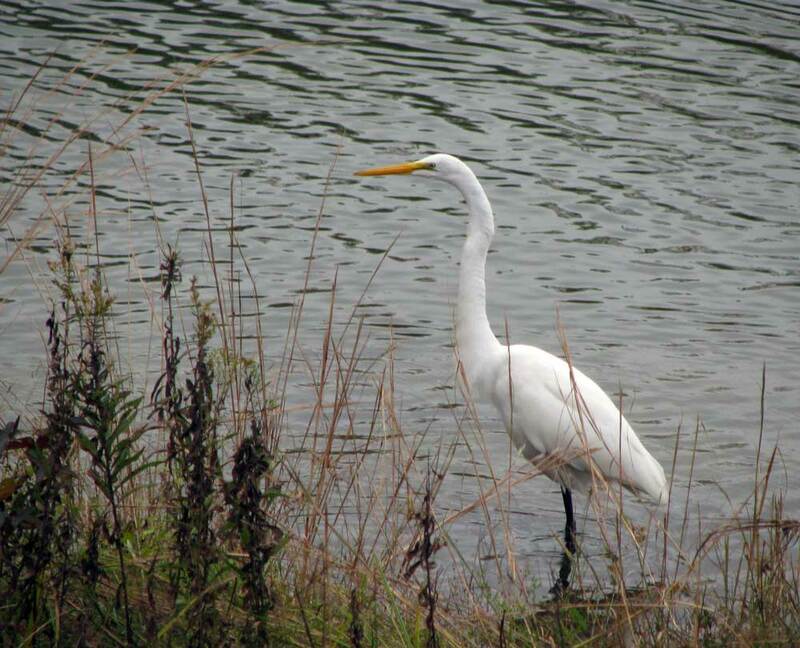 A healthy watershed supports varied wild life and water fowl. a) To sponsor and support educational activities and restoration efforts, that lead to the present and future preservation and enhancement of the Inland Bays watershed. b) To build, maintain, and foster the political will to preserve and restore the resources of the Inland Bays watershed. c) To advocate informed decisions concerning the management of the resources of the Inland Bays watershed to foster better land use planning and habitat protection. d) To keep the public informed of the progress or lack thereof in the restoration of the Inland Bays. e) To hold government accountable to enforce the protections provided for the Inland Bays under the Clean Water Act and Delaware’s Coastal Zone Act, Ambient Water Quality Standards, and Antidegradation Implementation Procedures for Surface Waters of the State, and to assure that viable plans are implemented, to restore and maintain the waters and tributaries of the Inland Bays as waters of exceptional recreational and ecological significance.